Not many Vermont restaurants have Martha Stewart shilling for them. 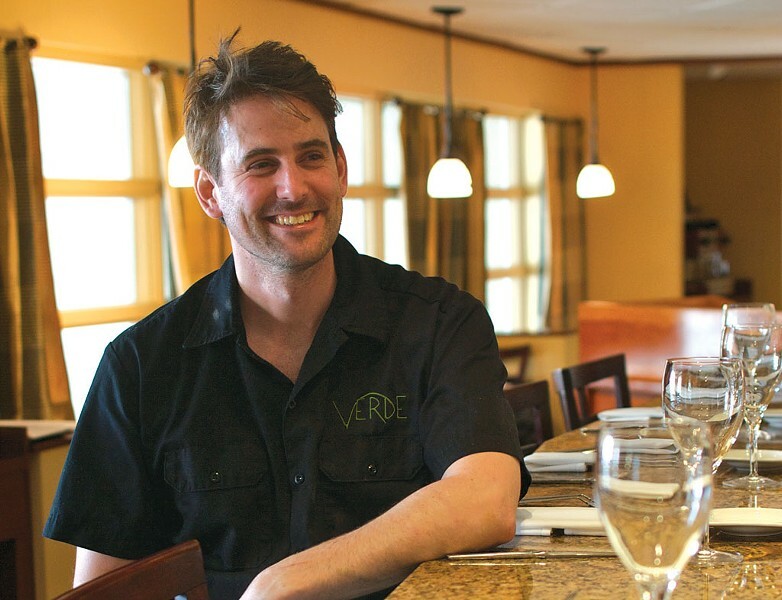 But when she's in Vermont, the domestic doyenne heads for Verdé in Stratton Mountain Village, where "Chef Rogan Lechthaler's creations are inventive, locally grown, and delicious," Stewart gushes on The Martha Blog. The restaurant bills itself as a "Mediterranean Grille," and the menu has Vermont written all over it. But it was in the lowlands of Mississippi that Lechthaler learned to make his trademark charcuterie. 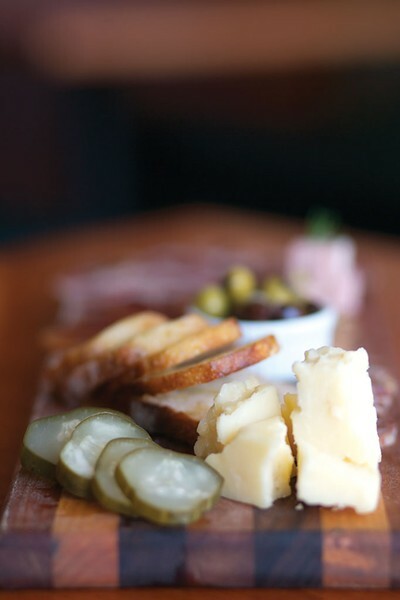 The "House-Cured Salami Board" features whatever preserved meats have most recently caught the chef's fancy. His hot dogs rival those at Nathan's. Mortadella bursts with the flavors of rosemary and cinnamon — and pistachio chunks. A view of the curing meats calls to mind many a sausage-crowded window in Little Italy. Of course, there's more to Verdé than meat. In summer, uncommon mushrooms — think blue chanterelles — and vegetables from the Londonderry Farmers Market fill plates. In winter, roots are minced into red flannel hash. Year round, diners will find cheeses from artisan dairies, such as Peaked Mountain, Consider Bardwell and Woodcock farms. Lechthaler also uses local dairy in his signature ice creams. 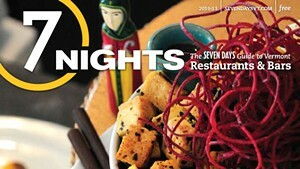 His experimental flavors have included carrot-cardamom, blueberry goat cheese and Earl Grey with malted milk balls. Sorbet plates — with scoops of such varieties as charentais melon, orange Campari and a half iced tea, half lemonade concoction called the "Arnold Palmer" — always sell out. Then there's the dish that perfectly combines Verdé's creative local flavor with Lechthaler's affinity for flesh: "The Late Night Breakfast" is buttermilk ice cream dotted with house-smoked bacon and served on a waffle drenched with maple syrup. Imagine Martha tucking into that!